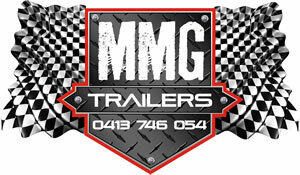 The Central Tablelands MCC is based in the Central Tablelands region of NSW (Bathurst / Lithgow area). We are a small club made up of a number of passionate dirt bike riders and their families. 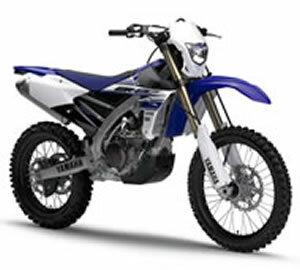 The club was formed in 1981 when members of the Panorama MCC left to form a more “Enduro” and off-road orientated club, and for over 30 years has been involved in Off-Road motorcycle events. The original office bearers of the club were; President – Ian Weal, Secretary – Sherrie Hall, and Treasurer – Mal Porter. 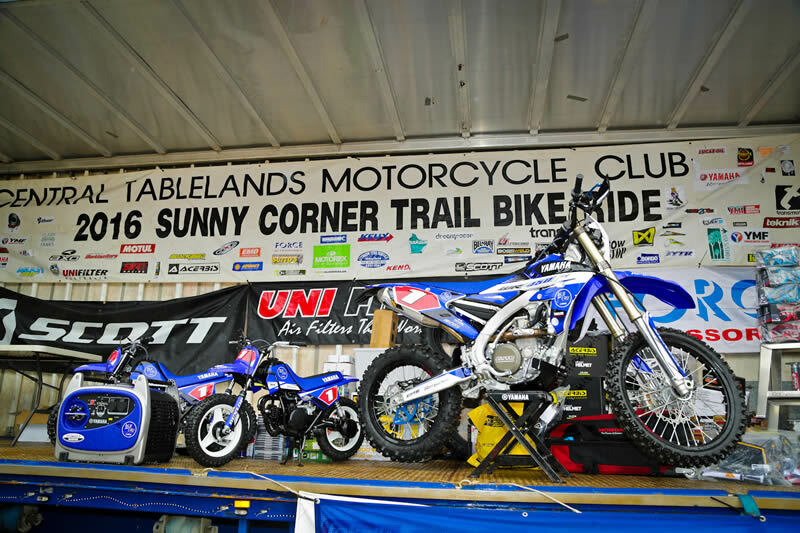 The club initially began to run grass-track moto-x events at “Karingal”, Mt Lambie on the property of Graham & Meg Blowes. In 1982 the CTMCC took on the task of hosting a round of the NSW State Enduro Championship in the Sunny Corner State Forest and we saw over 200 of the states best riders turn up for the event. 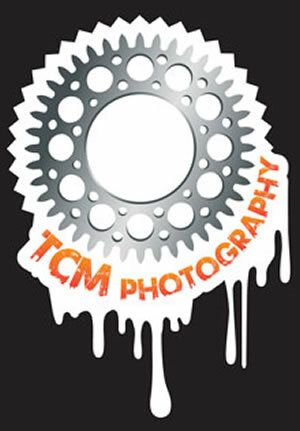 For the next few years the CTMCC concentrated on running club level enduro’s and moto-x events with great success. However, with a declining number of participants in competitive events, the CTMCC decided to hold a non-competitive trail ride in the Sunny Corner State Forest. This was embraced enthusiastically by the people who took part in it, and this was to be the birth of the Sunny Corner Trail Bike Ride. In July 1987, the club hosted a round of the Mr Motocross series at the “Karingal”, Mt Lambie track. A field of Australia’s best moto-x riders took part, with Glenn Bell coming out the eventual round winner. In the years after the Mr Motocross event club membership began to decline, due to members family commitments and a lack of junior riders moving up through the ranks to assume organisational roles. The core CTMCC club members then decided to concentrate on its ever growing Sunny Corner Trail Bike Ride. As the popularity of the Sunny Corner Trail Bike Ride has grown, it has attracted many sponsors who provide prizes for the entrants which are drawn randomly from a barrel in a lucky-dip type draw. It is with the assistance of the many great sponsors that the Sunny Corner Trail Bike Ride is what it is today. The CTMCC is a charitable organisation and monies raised from the ride are donated to a variety of needy causes.The ride has grown over the years from its humble beginnings of 60 riders to one of the most popular rides of this type in the Country.